In Raleigh, North Carolina, Woody Teague is known as a builder of stately custom homes. 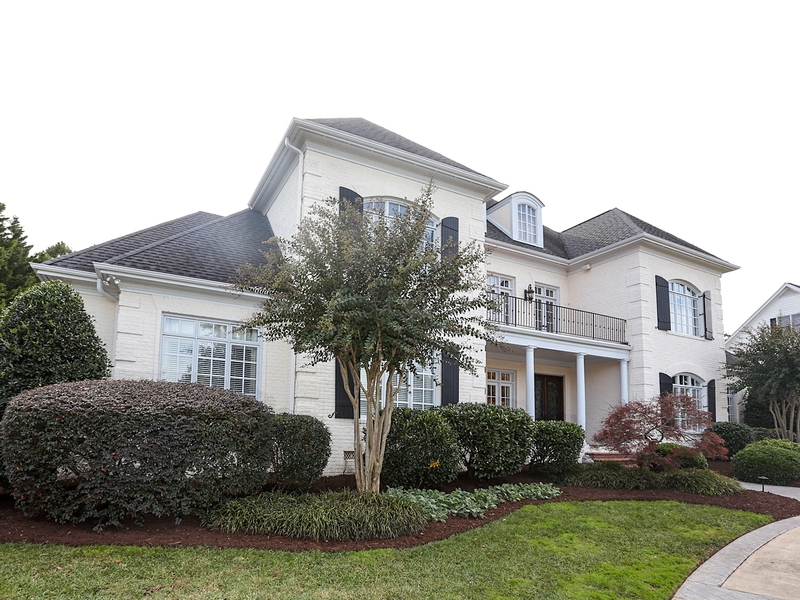 This example is a five-bedroom French-style estate in the Wakefield Plantatation area, one of the largest residential and commercial developments in North Carolina Triangle Area real estate. The development has a traditional southern plantation feel, all while being nearby a wealth of amenities and shopping. 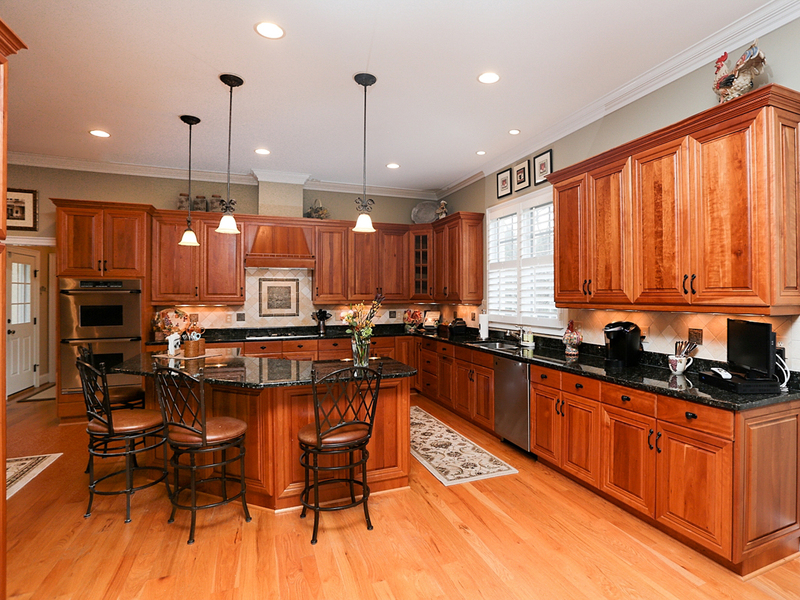 The community occupies an especially lovely location in about 217 acres of wooded area and lush, rolling landscape and this home has views of the TPC Wakefield Plantation Golf Course, an 18-hole, signature golf course designed by Hale Erwin. The brick home has circular driveway and professional landscaping. 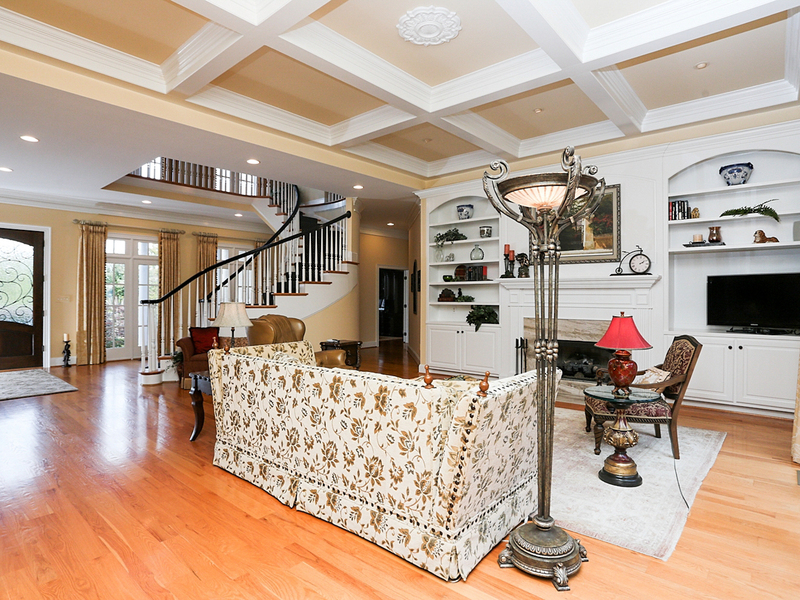 The foyer wows with a spectacular curving staircase and hardwood floors. The home includes a gourmet kitchen with stainless steel appliances leads to a cozy keeping room surrounded by plantation shutters. The large master suite is also located on the first floor and has an elegant soaking tub, dual vanities and walk in closet. 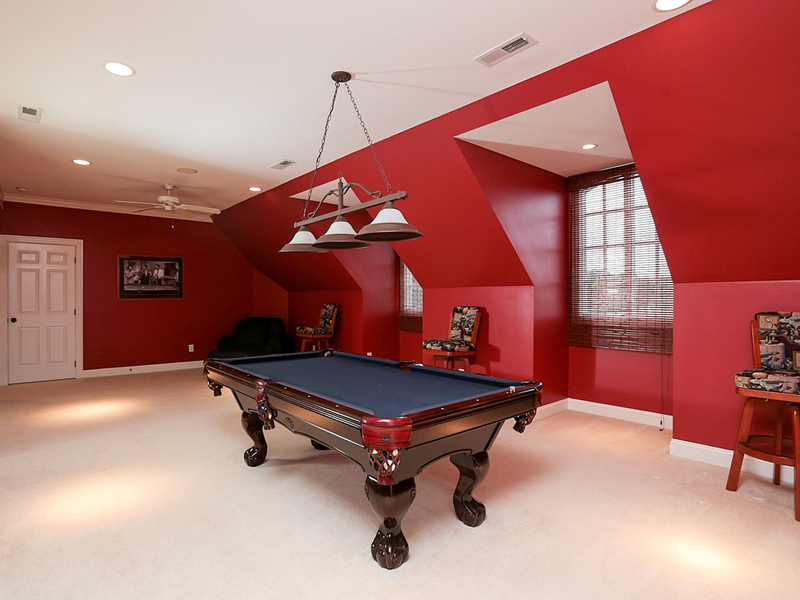 The second floor has four additional bedrooms and a bonus room and a third floor has a recreation room. 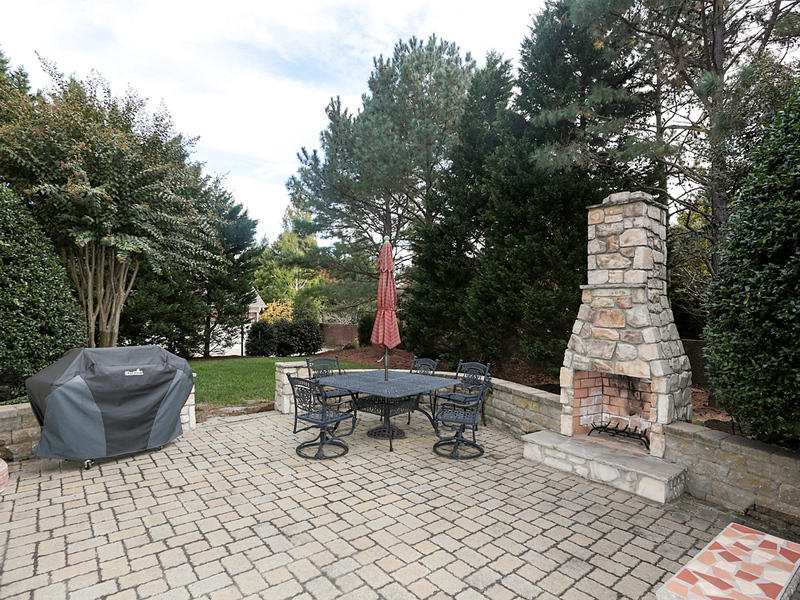 Outside there is a lovely patio for entertaining that includes a built-in fireplace. This property is listed for $850,000 with Allen Tate Realtors® and is showcased by Luxury Portfolio.